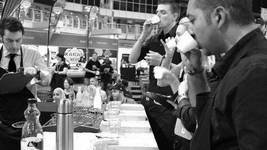 SCASA is an NPO with the single goal of bettering our Speciality Coffee industry. 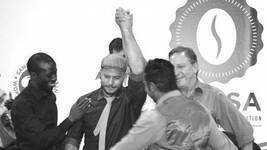 If we work together there is no doubt we can accomplish more than if we stand on opposites ends of the field. 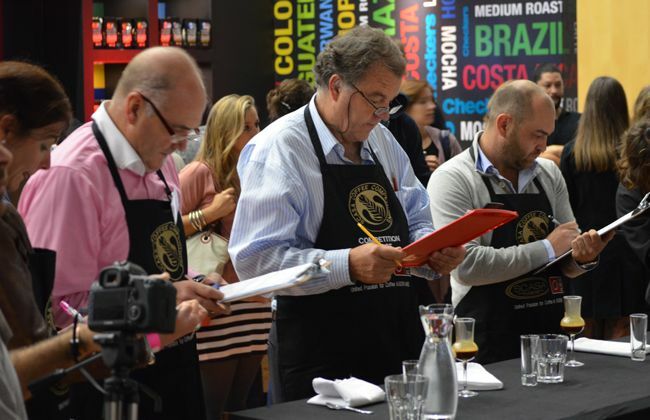 Hosting this World Coffee Events Training Course is one of the moves that will lift our standards even closer to an International level. 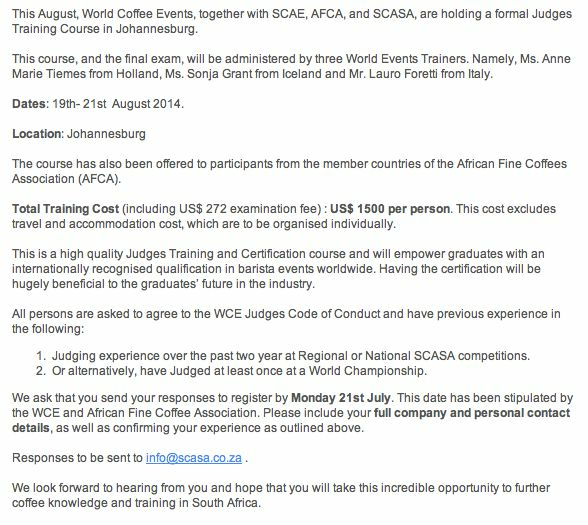 To find out more about SCASA and to put your name forward to participate in getting this qualification that is recognised by the International coffee community, click the link below. 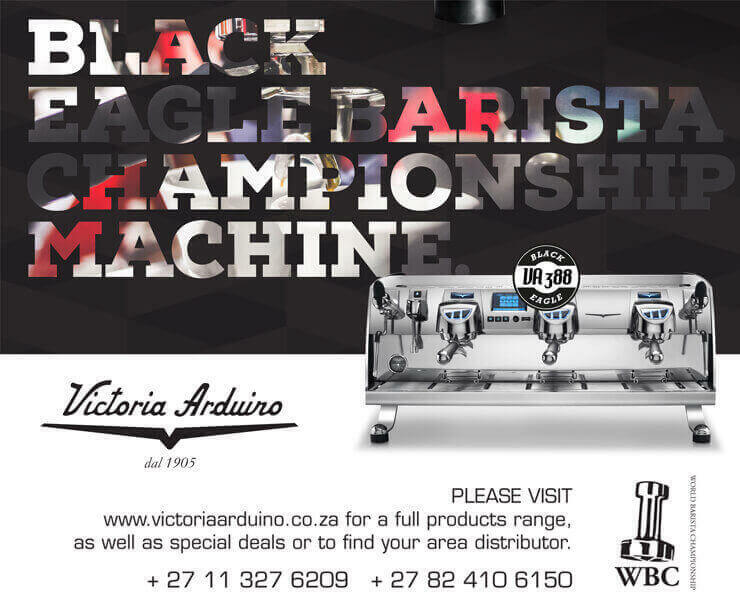 And if you have any doubt about what an impact these competitions can have on business and personal growth, just ask Mr Craig Charity, who recently earned the honour of being placed as the number 15 barista in the world, what it means to him and to the entire SA coffee community. 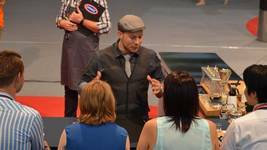 Craig Charity is your new SA Barista Champion!